Functional electrical stimulation (FES) is an advanced non-invasive alternative treatment for drop foot, replacing a tradition thermoplastic or conventional ankle-foot orthosis. FES stimulates the peronneal nerve to simultaneously transmit signals to the foot and side shin muscles to pick up the toes when the foot is in swing. 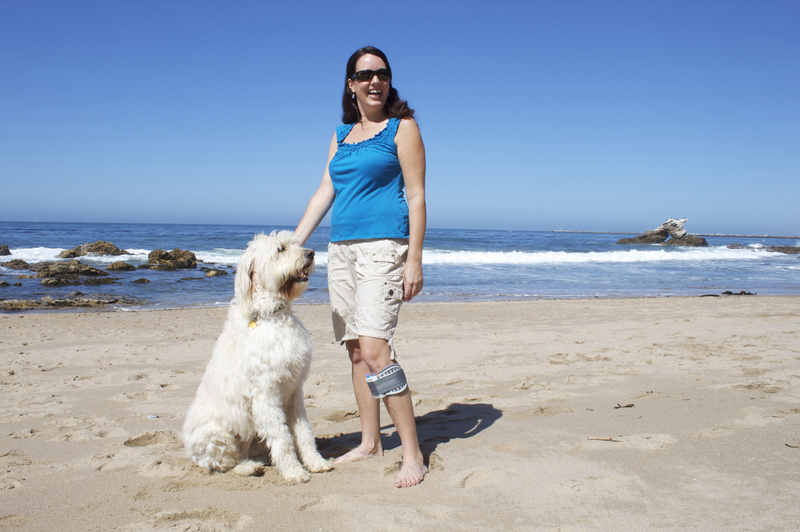 Orthopedic Bracing Solutions is trained in the assessment and fitting of the Bioness® and WalkAide® systems. A doctor’s prescription is required for both. Please call if you are interested in an initial consultation for one or both types of FES devices. These systems vary slightly in their function and the most appropriate will be chosen based off of the patient’s individual preferences and goals. If the patient is deemed a candidate, a home trial period will be arranged. The patient is monitored through follow-up appointments during this time to address any questions or adjustments required. After the home trial period the patient may then decide to purchase the device and packages of electrode. Please contact the office for pricing.